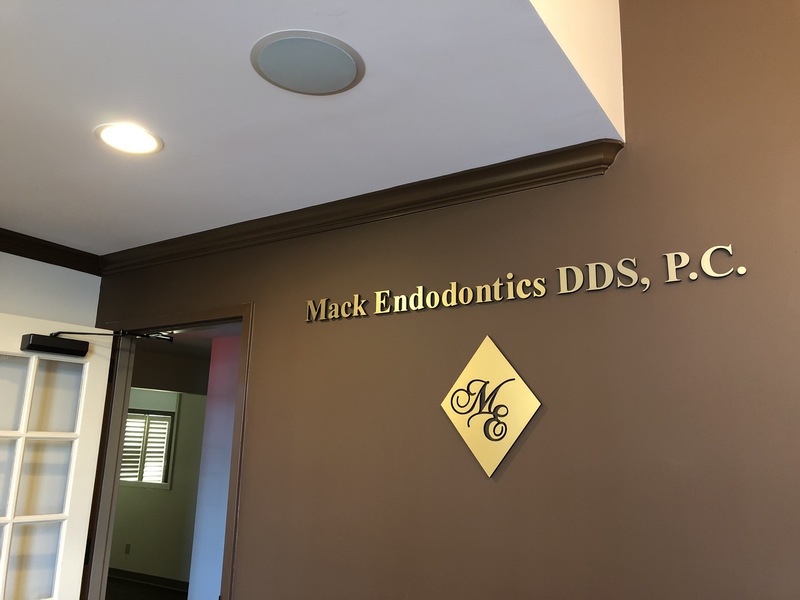 To refer a patient to Dr. Edward Mack please fill out our secure Online Referral Form. After you have completed the form, please make sure to press the submit button at the bottom to automatically send us your information. The security and privacy of patient data is one of our primary concerns, and we have taken every precaution to protect it. To fax a referral form to our office please use fax number 901-683-2882.